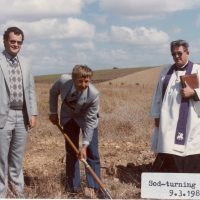 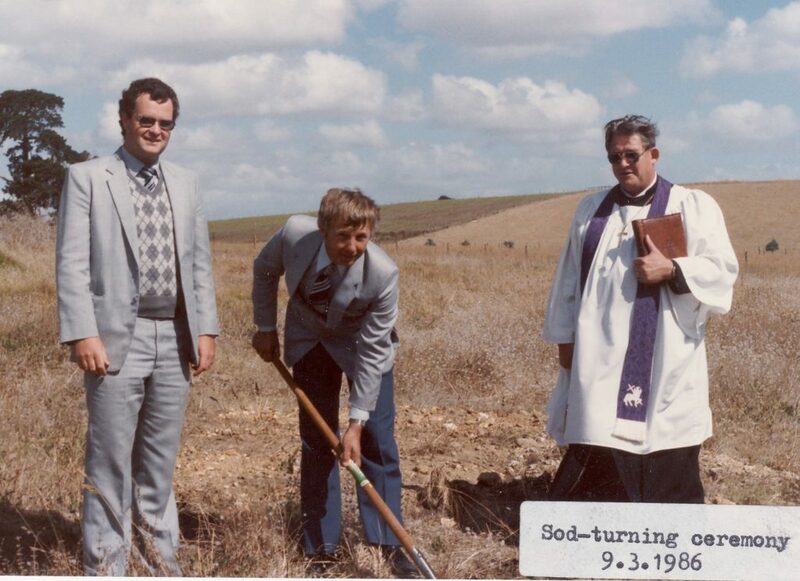 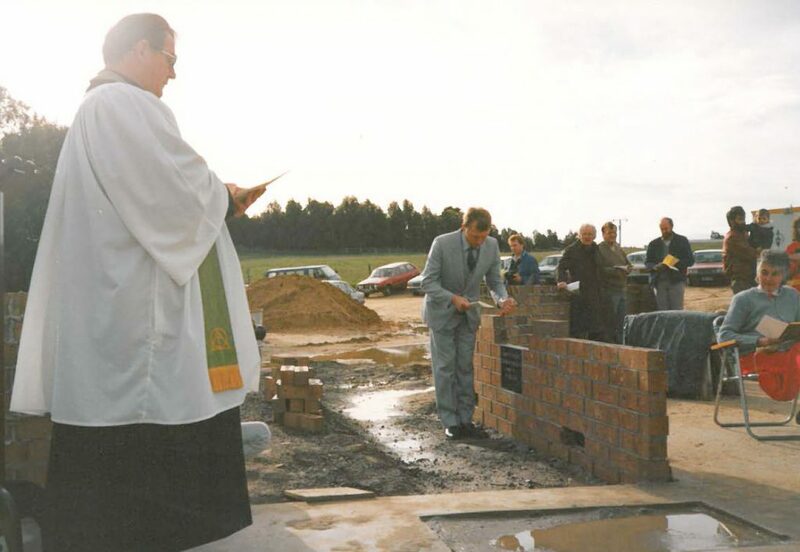 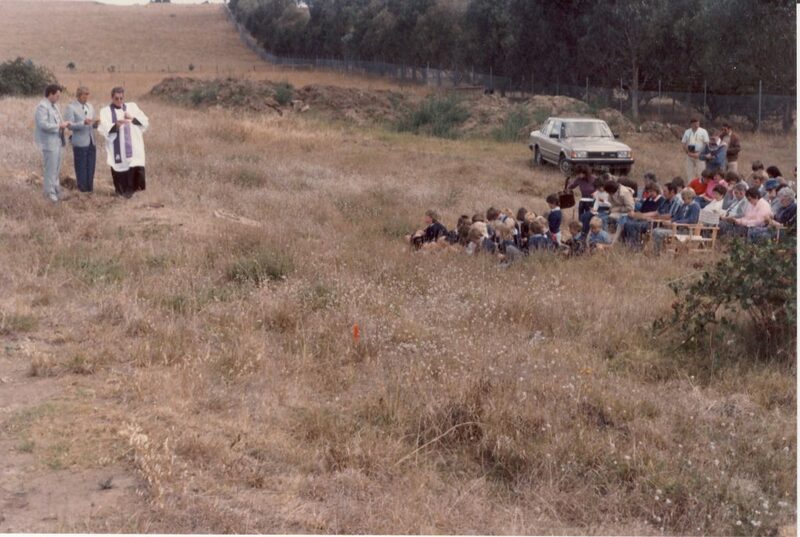 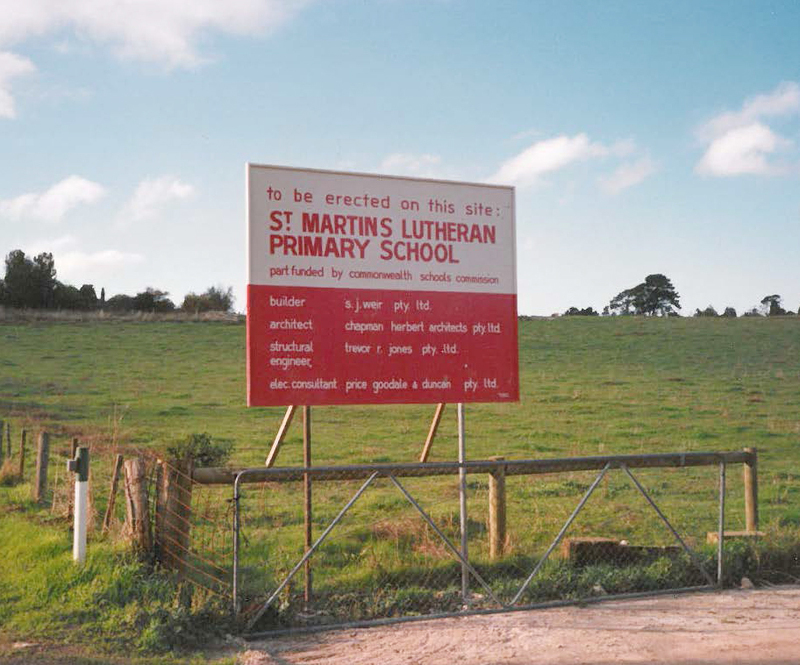 St Martins Lutheran College started as St Martins Lutheran School at the St Mary’s Catholic Church on February 27th in 1982. 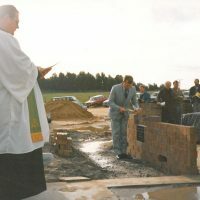 In 1987 the College moved to its current location on St Martins Drive. 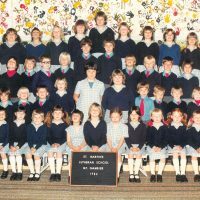 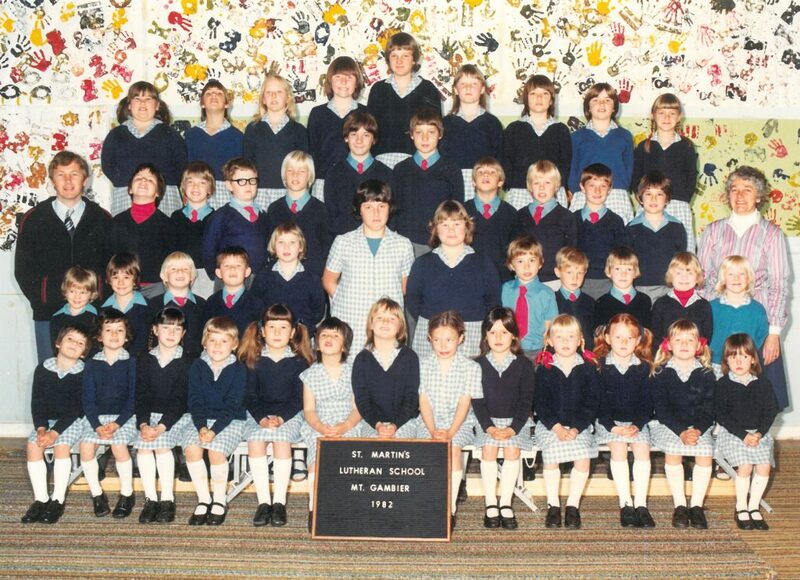 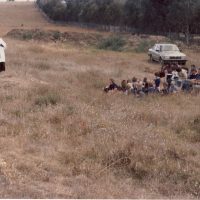 From a humble 33 primary students in 1982 the College has progressed to its current 720 students (approx) including secondary students since 2004. 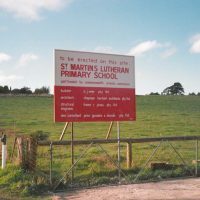 St Martins exists to provide a quality Christian environment providing excellence in education and students are provided with opportunities to grow academically and spiritually in the classroom, through extra-curricula activities and wider community involvement.